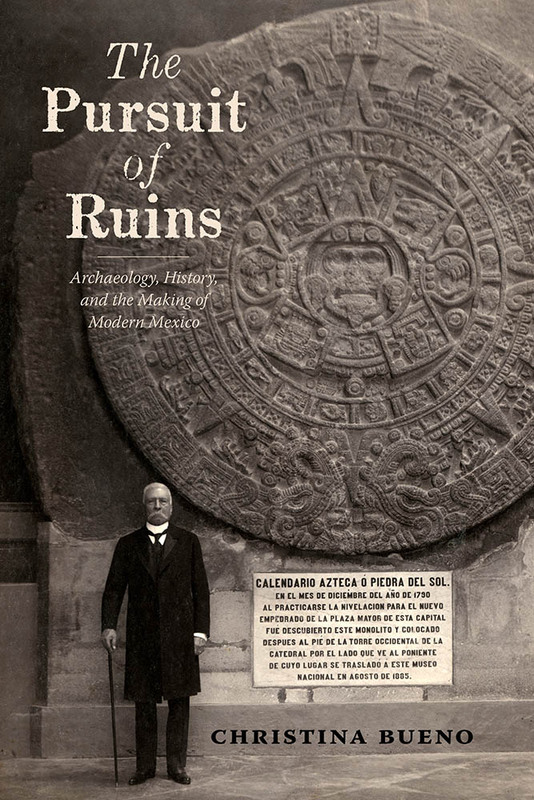 Dr. Christina Bueno, an associate professor in the department of history at Northeastern Illinois University, joined Steven to discuss her award-winning book, The Pursuit of Ruins: Archaeology, History, and the Making of Modern Mexico, which was published by University of New Mexico Press in 2016. “Forjando Patrimonio: The Making of Archaeological Patrimony in Porfirian Mexico,” Hispanic American Historical Review 90, no. 2 (May 2010): 215-246.